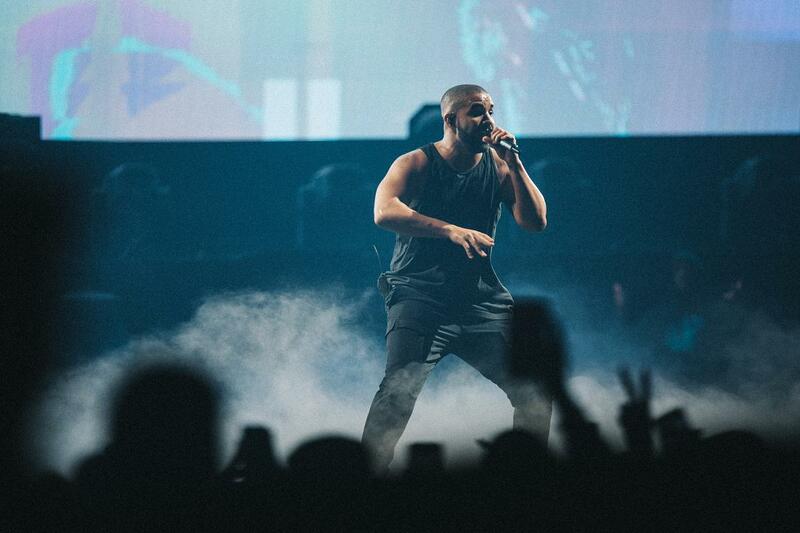 Drake is set to bring his tour The Assassination Vacation to the UK this year. The Canadian rap star will hit the road in a few weeks, and intends to leap over the Atlantic for a visit to British shores. Opening with a pair of dates in Manchester Arena on March 10th and 11th, the hip-hop icon then plays three consecutive nights at Birmingham Resorts World Arena. Hitting London - Drake's home-from-home - the rapper will play an astonishing six nights at the O2 Arena. Opening on April 1st, the run closes on April 9th with tickets going on sale this Friday (January 25th) at 10am.